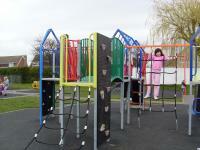 A weekly inspection report is completed by trained Parish Councillors on all of the play areas in Barrow upon Soar. 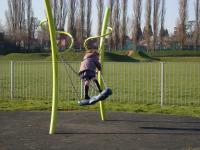 The playgrounds are also inspected daily by our handyman. 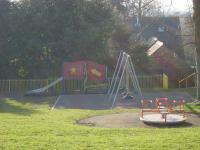 The play equipment (for under 12s only) is in an enclosed play area within the playing field, the main entrance to which is located off Wycliffe Avenue, off Beaumont Road, off North Street roundabout. 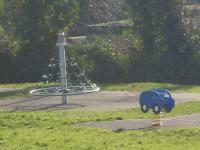 Located off South Street, Mill Lane playground is for use by under 12s.